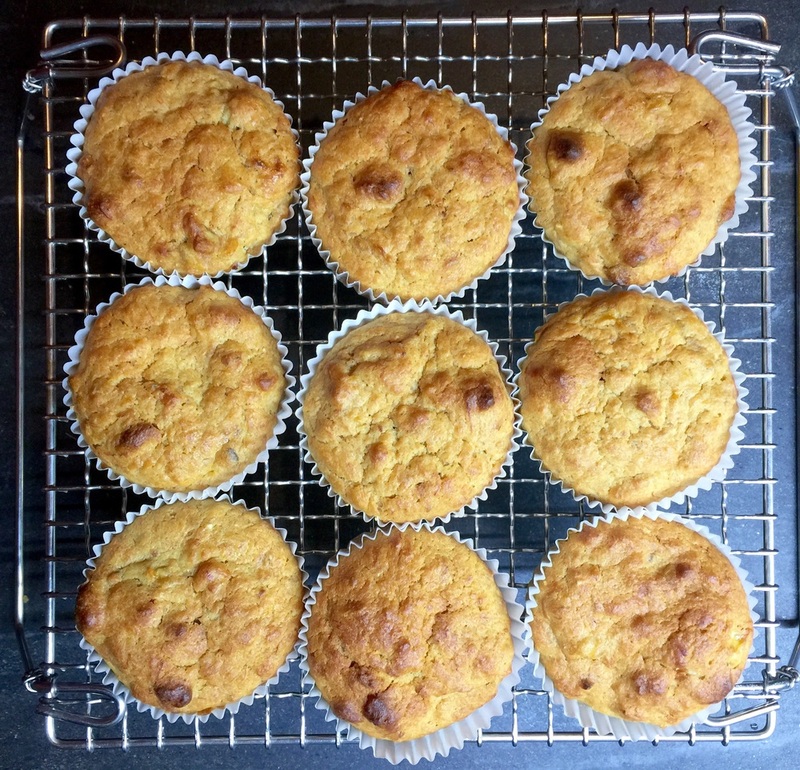 The bananas above needed using up so I whipped together another recipe for muffins where the sugar was replaced with a Smy Goodness compote, in this case Smy Goodness apricots compote. 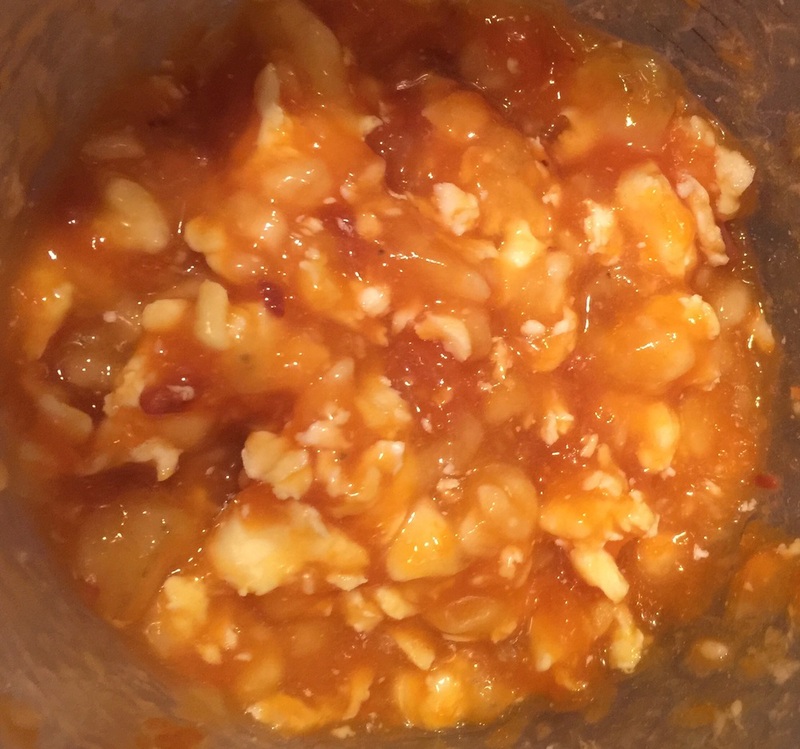 The compote adds moistness and flavour to the muffins without them being overly sweet. preheat the oven to 210°C and lightly grease a muffin tray. 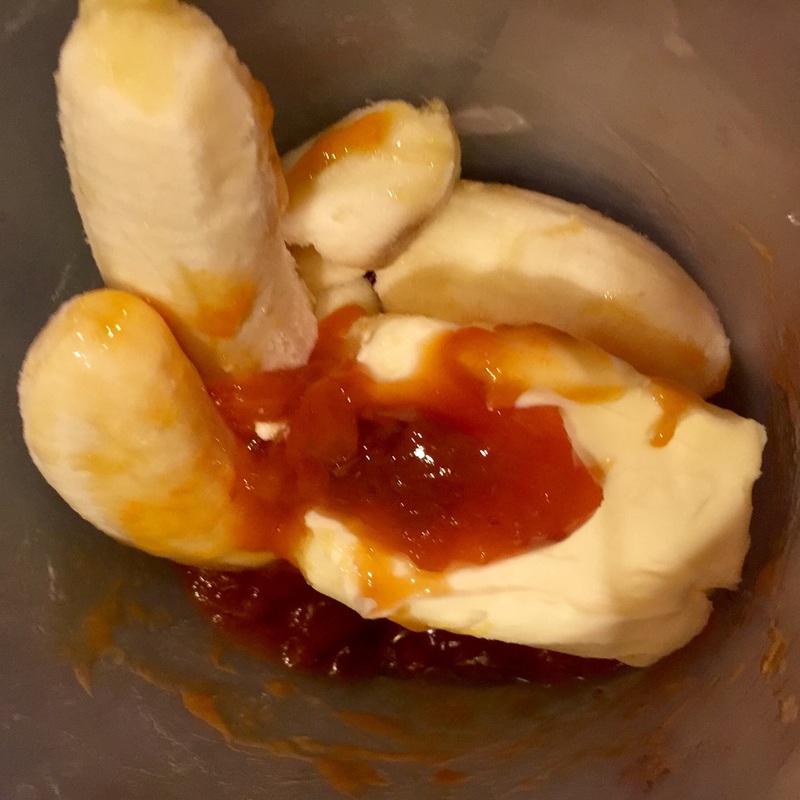 Mix and blend the butter, compote, bananas, egg and vanilla. Sift and flours and baking powder together. Fold the sifted flour and baking powder into the blended wet ingredients a bit at a time until completely blended together. 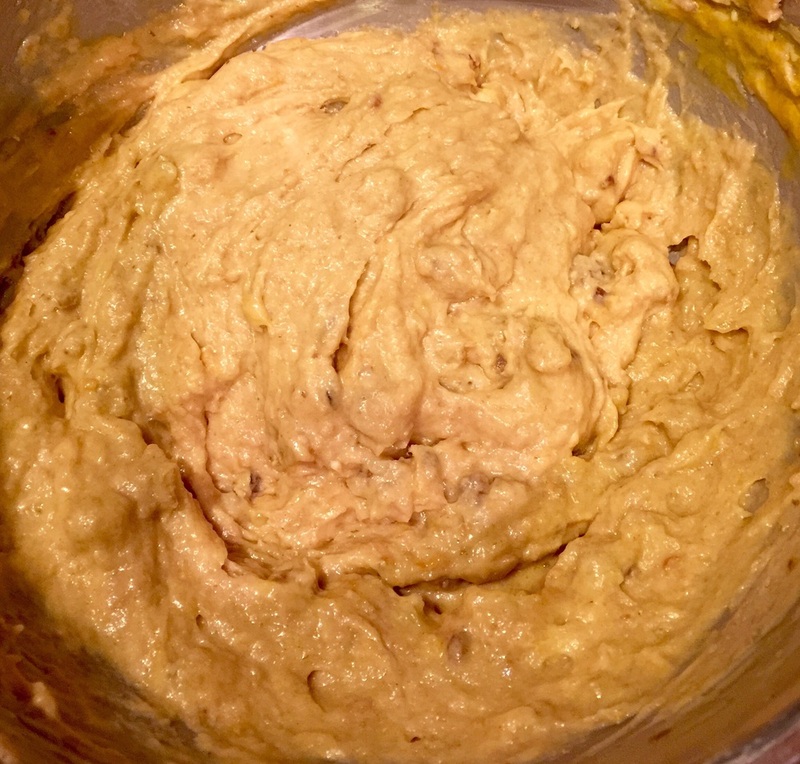 Add a heaped tablespoon of the mixture into cases or muffin tray and then go back and add a bit of the mixture to each muffin case or tray until they are as equal as possible. The recipe will make 12-14 muffins. This is the Beetroot and black carrot cake served with homemade vanilla ice cream with mixed nuts roasted in six-pepper jelly with sea salt and demerara sugar and topped with candied black carrots. It was such an enjoyable cake to make from start to finish and it finished by being one of the best cakes that I have ever made. It was put together in my favourite way to cook; I was inspired by a recipe that I had eaten, a seasonal ingredient obsession, something catching my eye, adding in an old favourite and a bit of a challenge. I was making a pudding to follow an amazing meal prepared by the incredible Frank About Food which is a pretty hard act to follow so I was looking to creating something a bit special. My cousin Sharon's courgette cake acted as my inspiration as it's delicious and I needed something totally chocolate free. I went to Swiss Cottage Green Grocers and spotted some black carrots that I thought I would want in my cake I was pre-building in my head. I'm obsessed with beetroot so I thought that would add some more natural sweetness and help with moisture. It ended up being such a light, flavourful, moist cake which went really well with the ice cream and all the different textures, with the ocassional salt and bitter tones from the sea salt and candied black carrots respectively.